Rent event space at Canada’s Outdoor Park.  Canada’s Outdoor Park, home of Canada’s Outdoor Farm Show, is open for events in June, July, August and September. Canada’s Outdoor Park is the perfect site for agriculture businesses to host events and is perfectly set up for training, field days, professional development, dealer days, new product launches, customer appreciation programs, staff functions, and more! Experience Canada’s Outdoor Park, a site that’s rich in assets and a team that’s full of passion. Versatile green space combined with first-class customer service leads you to a venue with endless possibilities. For more information on hosting or to book an event, contact our team. 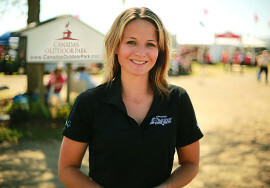 Important note: exhibitors must communicate with Canada’s Outdoor Park staff before hosting an event at the park. An events protocol is in place and must be used. Do I have to be an exhibitor to use the Site? No. Any agricultural company is welcome to book an event at COP. Yes, please contact COP staff for prices. I am an exhibitor, can I host an event without contacting COP staff in advance? No. There is an events protocol in place. Please contact COP staff if you are interested in hosting an event. Do you offer any rental supplies? Yes, we have a variety of supplies that can be rented to facilitate your event.